In an increasingly complex world, too many people feel like they can make false statements or commit fraud, and get away with it. Unfortunately, too many people just let it happen. We believe those that commit fraudulent acts should be held liable for their actions. 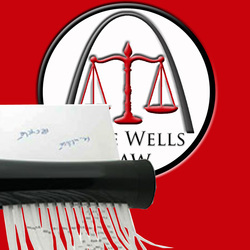 Fortunately for victims of fraud, a paper trail doesn't lie, as long as someone is willing to put in the time to investigate the acts and protect victim's rights in a court of law. If you believe you are the victim of fraud, we would like the opportunity to meet with you to discuss your situation. After an initial consultation, we will fully investigate your claim, and would like the opportunity to fight on your behalf to punish those that commit fraudulent acts. 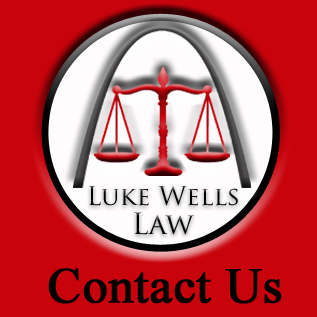 For fraud lawsuits, Luke Wells works exclusively on a contingency fee basis. The client will never directly pay any money, and we only get paid if we win. If you seek immediate action from someone that will be your advocate, Contact Us today!